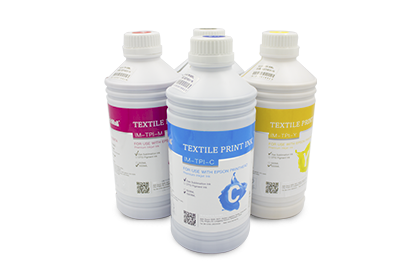 InkMall inks is your best source for ultra premium quality ink for all industrial and household printers. 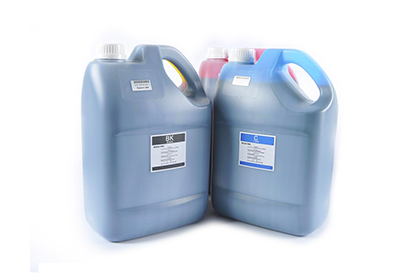 OEM manufactures to offer customized labels to offer you cost-effective inks. 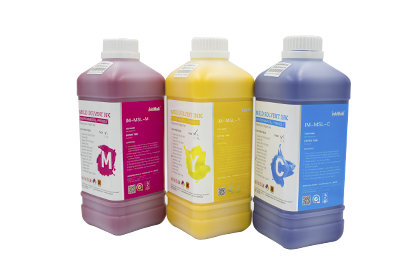 InkMall offers you the widest range of digital ink products available on the market today. 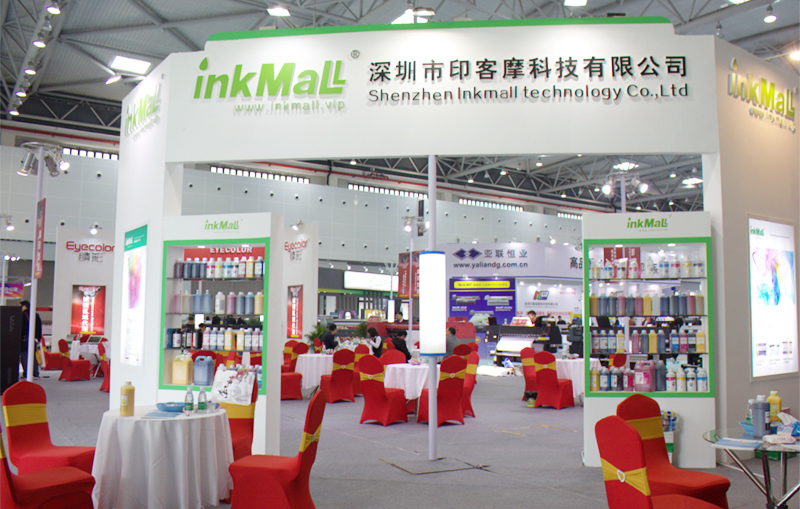 Hi, InkMall Tech Co registered brand is InkMall, is a high-tech enterprise which engage in developing, manufacturing and marketing in the digital printing industry. Our modern facilities cover an area of 11,000 square meters with the industry-leading infrastructure. 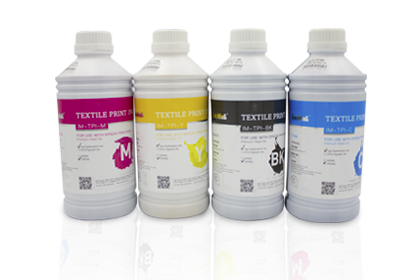 Since 2000, InkMall has grown to become a respected exporter and manufacturer of high quality inkjet inks. 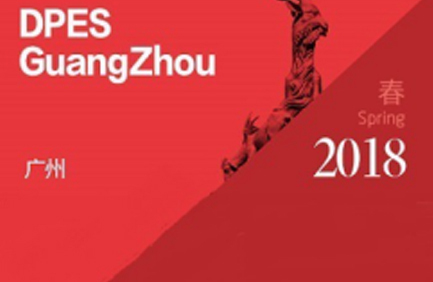 We highly value enterprise integrity and technology innovation, dedicate to meet the requirement of our clients. 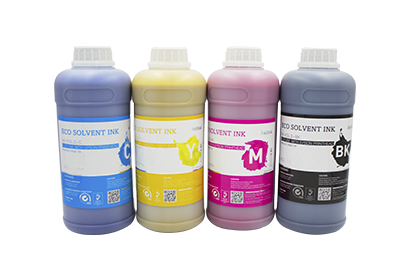 We are a trusted one-stop company offering a wide range of solutions for almost every inkjet technology and application available. 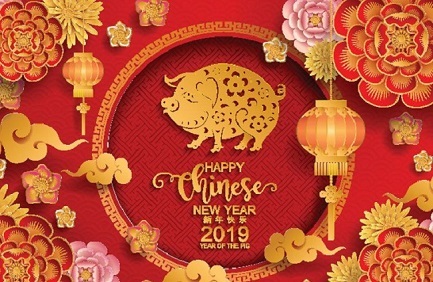 * All trademarks or registered trademarks are the properties of their respective owners. 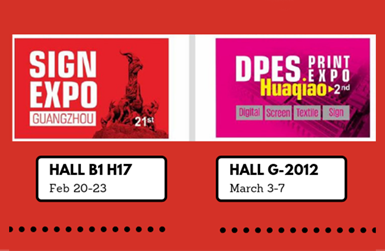 Any third-party shown here are for reference purpose only.